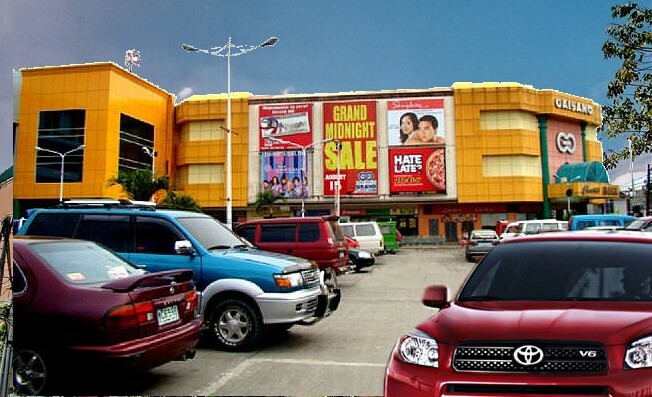 Gaisano Fiesta Mall Tabunok, Talisay City, Cebu is the biggest Shopping Mall in the Southern part of Cebu, located at Gaisano Fiesta Mall Tabunok, the mall showcases an ease of shopping for your daily needs, which has a HUGE grocery store, Electronics and an abidance of restaurants as well as Computer and Hardware section, for buying laptops desktop and hardware as well as cell phones and accessories in Cebu, Tabunok Talisay City. Find household items, clothing, apparels and accessories to satisfy your fashion and style needs. Its all here and theirs more…Jolly Bee, Mcdonalds, Chow-King and lots of name brand companies are here.